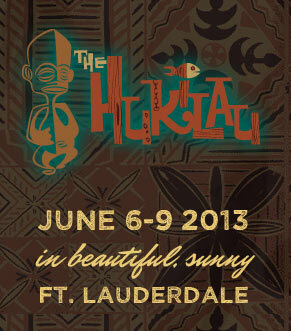 2011 Hukilau (Fort Lauderdale) Website is now Live! in beautiful, sunny Fort Lauderdale, Florida. 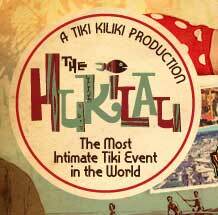 This year’s Hukilau will take place from June 9th through 12th at Bahia Mar and Bahia Cabana Hotels just across from the white sandy beaches of the famous South Florida resort town. This year promises even more great entertainment, great art, great gifts and great exotic cocktails. 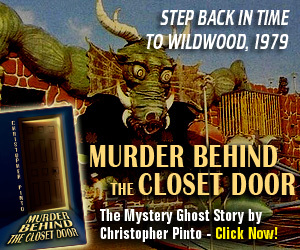 For a complete list of events, etc. 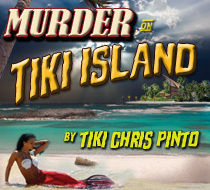 visit The Hukilau website at www.thehukilau.com/2011. 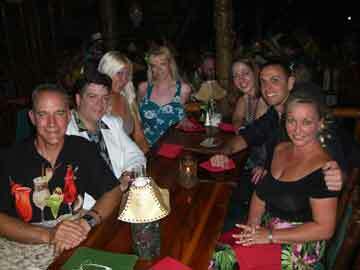 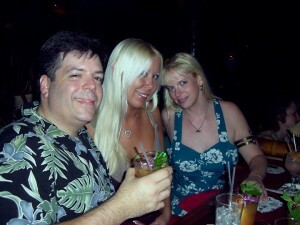 Me, our friend Molly and my wife Colleen at the Mai Kai, Hukilau 2010. 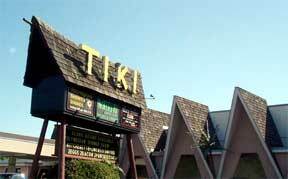 This year also marks the 55th Anniversary of the World’s Greatest (IMHO) Tiki Bar, The Mai Kai. 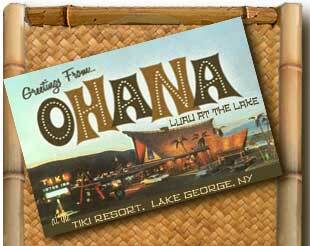 As always, the Saturday night extravaganza will feature dinner and Polynesian show at the Mai Kai. 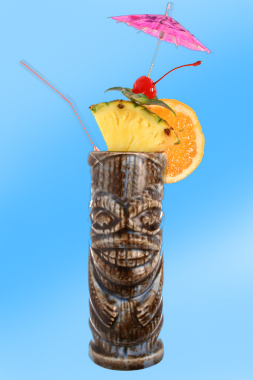 It’s fantabulous, kids! 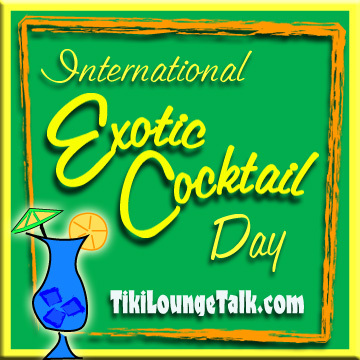 -Tiki Chris reporting from a cabana on the beach in Fort Lauderdale, Florida.